Beautiful cover, and a time travel story, what's not to like? Currently reading this sequel series to an earlier favorite series of mine. Watch out for my review tomorrow! I've enjoyed other books by this author, and the synopsis sound good as well! I wanted this ARC soooooooooo bad! I tried so hard to get someone to trade with me, but no one wanted anything I had in trade for it unfortunately. So now I'll be waiting till I get it ordered for my school library so my students can read it, and when they don't check it out, I will. 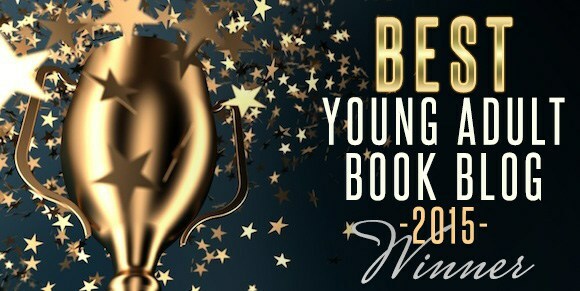 Have you read any of these yet? 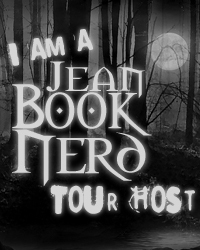 Are any of them on your TBR list? 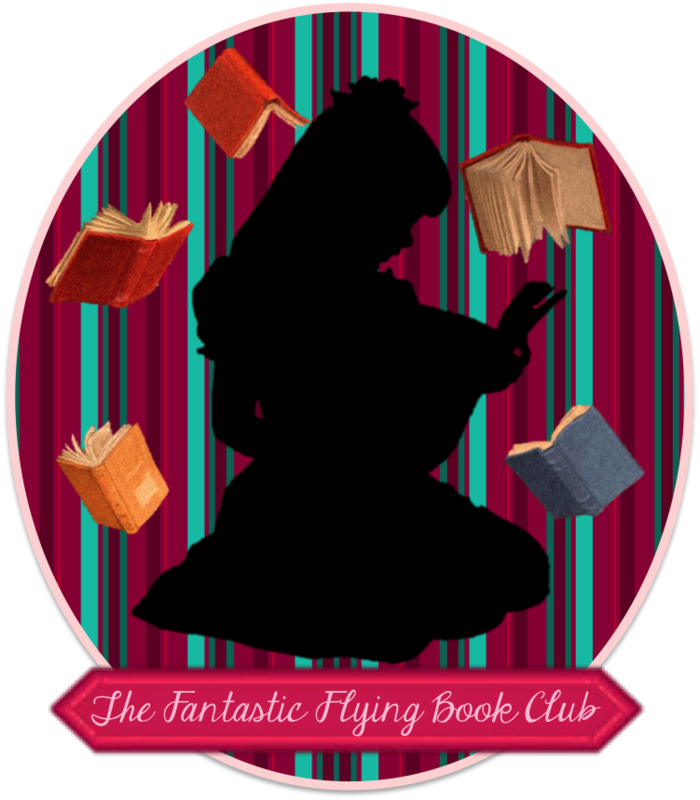 Hey, while you're here, you can check out some of the things I have to trade and try to win one if you go to my post yesterday about Clearing my TBR shelf, HERE. Oh yeah, I also made a button for this post, like my dachshund with glasses? I have not read any of these, but if you do, I hope they are enjoyable. Thanks for sharing. I love seeing what all is coming out. I figured there had to be a reason other than just for my blog planner, especially if I'm not getting around to reading them all. Thanks for stopping by! 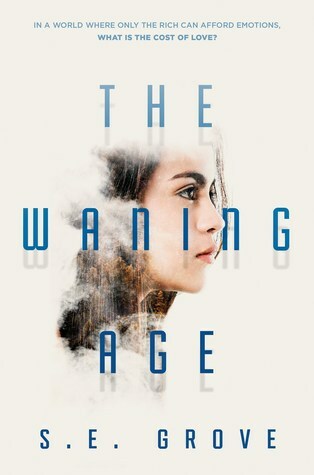 I really want to read Waning Age too! It sounds unique and fun! I also really liked both Stolen Time and Enchantee, so I hope you do too! Hopefully I'll get a chance to read some of them soon! Thanks for visiting! 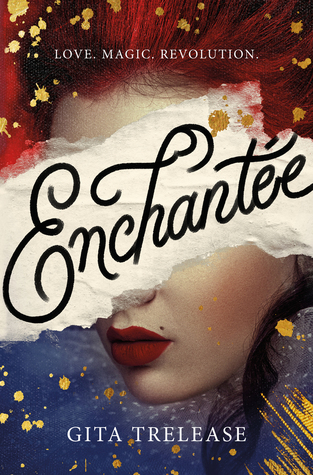 I've been hearing great things about Enchantee, I do hope you get to read it soon! Me too! It sounds so good! Thanks for stopping by! 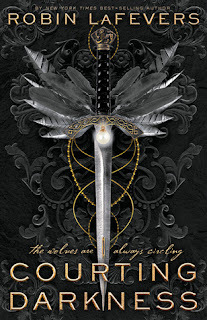 Counting Darkness and Enchantee are both books I have been seeing across blogs a lot lately. And all the ones you feature here have such amazingly beautiful covers. I think the one I would be most likely to read myself would be The Waning Age. 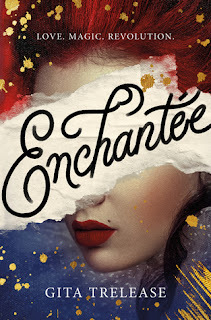 I wish I had gotten a copy of Enchantee so bad! Oh well. The Waning Age does sound really good too! Thanks for visiting! I keep seeing Enchantee everywhere and everyone seems to love it, so here's hoping you love it too! 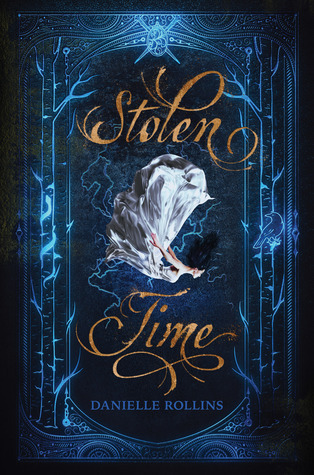 And Stolen Times sounds amazing and that cover is gorgeous! I'm looking forward to your review! 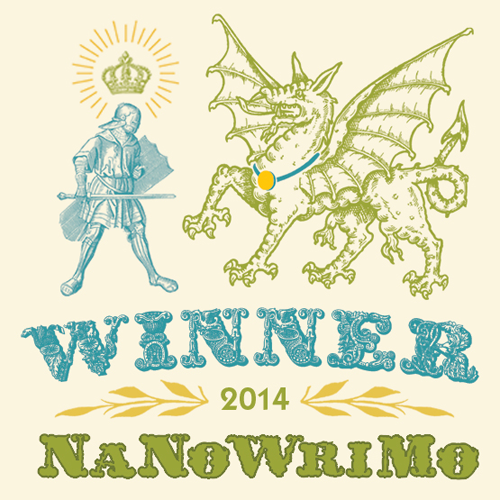 I've got to get my hands on it! Unfortunately, other than Courting Darkness, I don't have any of these to read. :-( Thanks for stopping by!